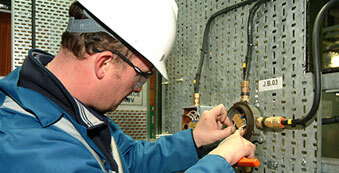 MOXI’s Hazardous Areas Awareness for Non-Electrical Personnel course has been recently updated. 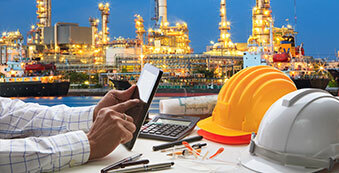 We've just updated our MOXI Production Fundamentals of Oil & Gas course. MOXI’s Online Revision (Refresher) Course is now available. 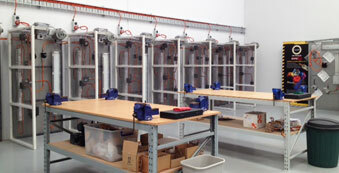 MOXI’s Online Awareness Course for Electrical Personnel has been updated. Check it out! MOXI continues to upgrade its existing online courses and now introduces Mintra as an e-learning partner. See our e-learning section for more information. MOXI Hazardous Areas Services offer clients a full range of hazardous area electrical services across a wide aspect of electrical systems, including installation, maintenance, inspections, electrical equipment design reviews and classification of hazardous areas along with dossier build support and maintenance. MOXI courses are tried and tested and under constant review to ensure relevance, accuracy and to ensure our clients enjoy peace of mind knowing they are receiving the best training available. 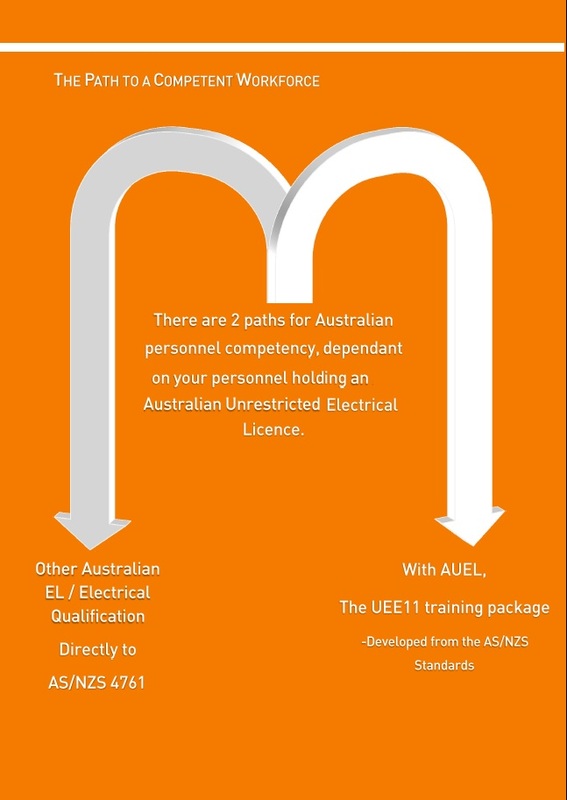 Our instructors are field experienced and constantly practising their EEHA Skills and competencies; MOXI is recognized as the premier EEHA Training provider in Australasia.